The Utica Jr. Comets Elite program is proud to announce that the organization will be expanding for the 2016-17 season to include three additional Elite year teams. 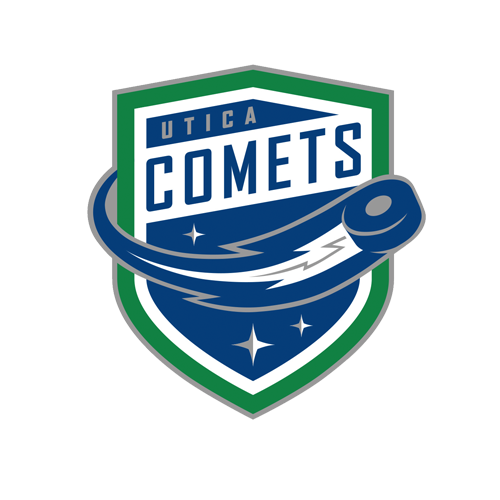 The Utica Jr. Comets will field teams at the 2004, 2005, 2006, 2007, and 2008 birth years, expanding the organization to include the 2005, 2007, and 2008 birth years. 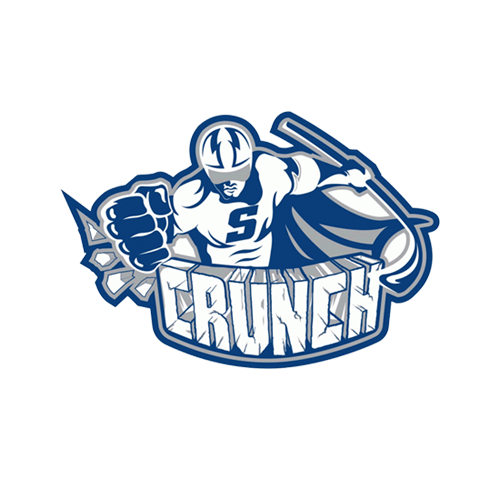 The Utica Jr. Comets Elite organization is committed to taking the next step in becoming a nationally recognized program and competing at the highest level USA hockey has to offer. The success stories of the current 2004 and 2006 Elite teams have paved the way for the addition of three new teams, which eliminates gap years in the elite system and provides local youth with increased opportunity to develop their skills in a consistent trajectory. Adding ’05, ’07, and ’08 birth year teams to the elite program will build upon the exponential successes of the current program, and merely highlight the untapped potential of youth in the Mohawk Valley. And by including these three years, we are able to develop at a quicker rate due to a concentrated and dedicated effort on physical and mental development. Starting the season as an unranked team in New York state, the 2004 Elite team recently jumped to the top of the standings with a 19-6-1 record. They currently sit at 4th place in New York and 54th in the USA for 2004 Tier 2 teams. 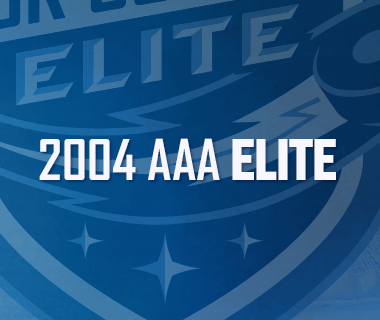 The 2006 Elite team has also continued to develop throughout the season and has made a strong push in the standings throughout the second half of the year. The 2006 Elite team currently faces strong competition against many 2005 teams, as they continue to be successful against teams at the 2006 level. Both the ’04 and ’06 teams have divulged themselves into a rigorous on-ice and off-ice training schedule that includes SportTesting and plyometrics. For the 2016-17 season, Squirt Level and Peewee-level elite teams will receive weekly power skating sessions with Gary Heenan, Utica College’s head coach, along with his players, where they focus solely on the proper skating stride and technique. They will also continue to have two full-ice practices per week. All Elite teams will be able to utilize SportTesting, a testing system that tracks development and allows each player to compare their results to other tested players around the world. Lastly, all Elite teams will continue to practice out of the Utica Memorial Auditorium, home of the American Hockey League’s Utica Comets. 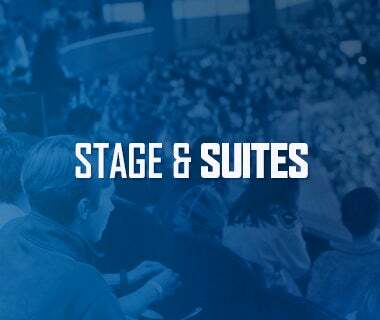 Youth players within the Utica Jr. Comets Elite organization will have the opportunity to take advantage of the professional facilities within The Auditorium, just as the Utica Comets do. The Jr. Comets Elite Teams will also continue to partner with the Utica Comets by expanding and building upon the current Mentorship Program, which has proven to be extremely positive and beneficial for the development of our youth hockey players both on and off the ice. The Elite organization also boasts a high caliber coaching staff that is unrivaled in the area. 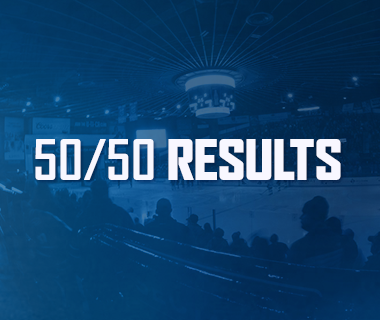 The Comets organization as a whole has placed a large focus on selecting the right coaches at every level. The program feels this is paramount to the overall growth of any child as well as his or her team. The high level of hockey IQ along with available resources in The AUD creates the ultimate atmosphere for our area’s elite. The Utica Jr. Comets Elite organization is excited to add teams at the 2005, 2007, and 2008 levels for the upcoming 2016-17 season. 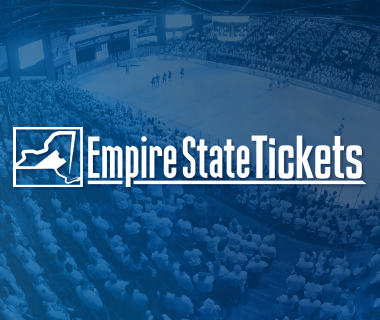 The expansion of the Elite program is the next consequential progression for the organization, and will create an outlet for the Mohawk Valley to compete at the highest level both in New York State and in the Nation. We are extremely excited about what the future holds for our local elite, and look forward to this coming season.